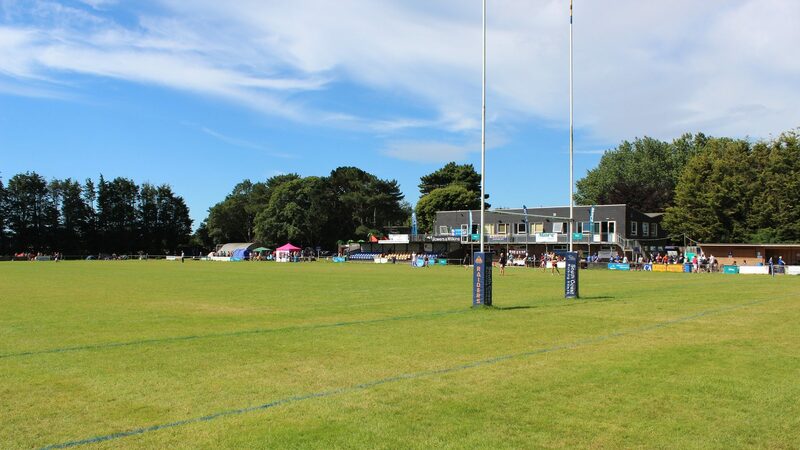 Worthing RFC is situated at the foot of the South Downs on the outskirts of Worthing and is one of the most picturesque rugby grounds in the South of England. The Clubhouse is set in 23 acres of maintained grassland with a tree-lined perimeter. Worthing RFC has a modern Clubhouse with first floor function rooms including a large fully licensed bar and fully equipped kitchen, staffed to cater for all needs. 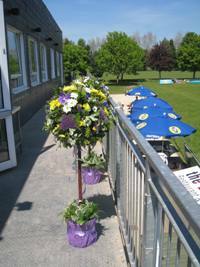 The Club has ample private parking and excellent facilities for the disabled. Facilities include a bar, kitchen and lounge area. Wedding packages can be tailored to suit your individual requirements. In the clubhouse we can cater for up to 110 people for a fully seated wedding breakfast with room for a disco and or live band. 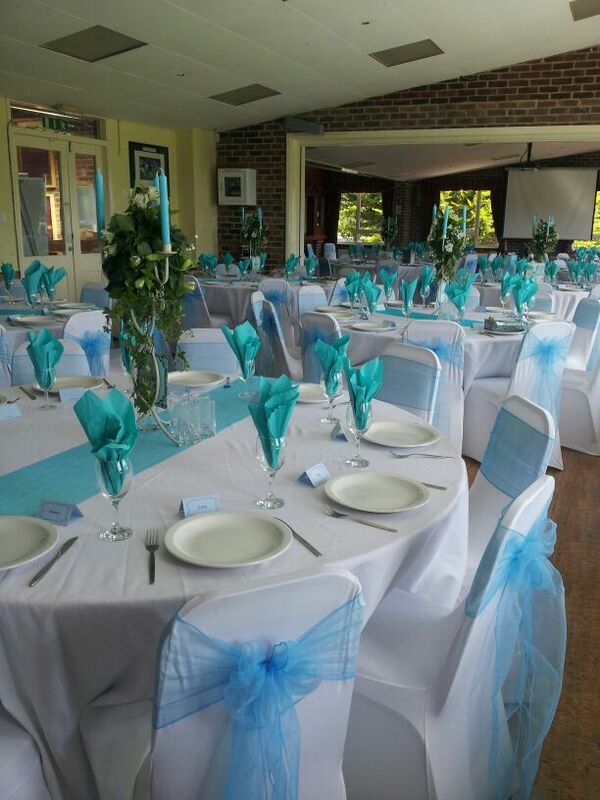 Alternatively, we can host weddings in a marquee enabling us to cater for a higher numbers of guests if required. The marquee comes equipped with tables, chairs, lighting, flooring and a fully stocked bar. Hire charges are quoted on application. We have a choice of menus from cold buffets to 3 course meals. We currently stock a variety of red and white wines including French, Californian, Australian and Spanish. We also have an extensive choice of Champagnes and sparkling wines. Drinks on arrival can either be served in the lounge area or weather permitting outside on the lawns providing an ideal backdrop for photos! After the speeches and meal our staff set the function rooms for the evening reception, clearing an area for the dance floor and laying out tables for the evening finger buffet. The facilities are available to hire for private parties i.e. Birthdays, Engagements, Weddings, Anniversaries, Family get-togethers, Fancy Dress, Dinner Dances, Charity Fundraising events, BBQs etc. commencing any time from 7.30pm up to 12.30am (subject to licensing approval). The cost of hiring the facilities is available on request.